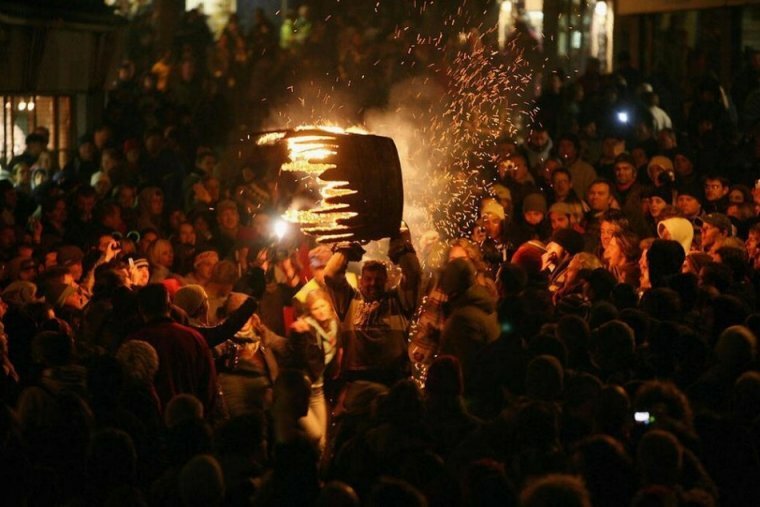 After conducting a report for the Devon & Cornwall Police and Devon & Somerset Fire Service into the safety of the annual Tar Barrels event in Ottery St Mary, JR Event Services were contacted by the organisers and asked to establish safety protocols and procedures for the event to help it with a positive safety culture for an event which has various inherent in-built hazards. 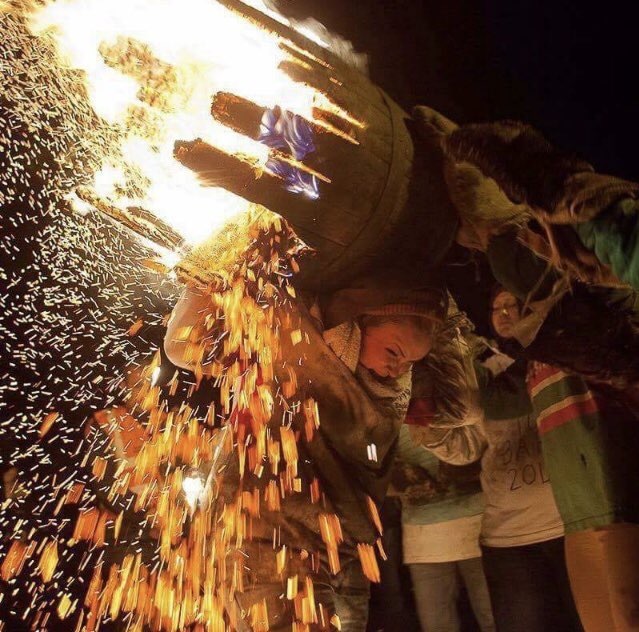 Pre-event, in addition to collating and writing safety documentation, especially relating to fire safety and the co-ordination of pre-event liaison with the local authorities and agencies, are all important parts of helping keep a long-running local tradition evolving. On the evening JR Event Services Safety Advisors are in various locations across the town, as well as being in Event Control to monitor and respond to potential situations, most particularly relating to crowd safety due to the influx of up to 20,000 people into the town for one night.